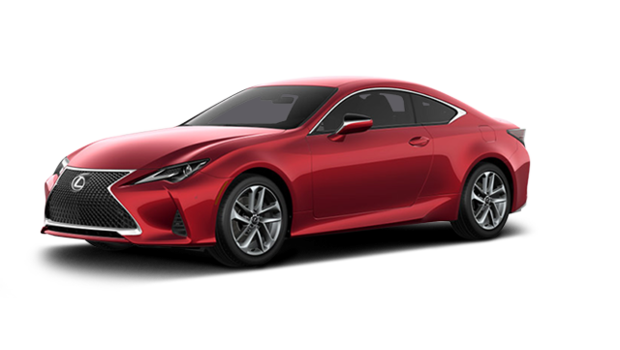 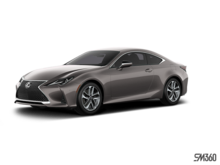 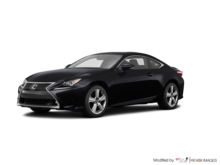 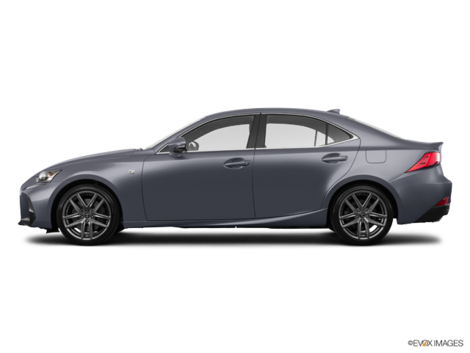 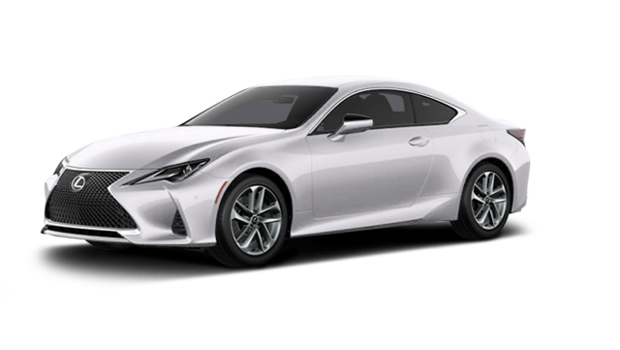 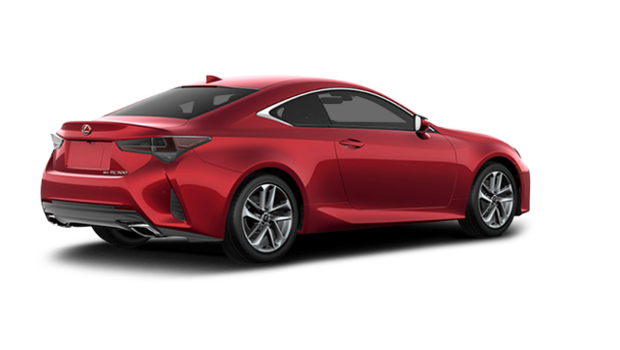 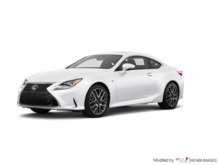 Discover 2019 Lexus RC 300 AWD! 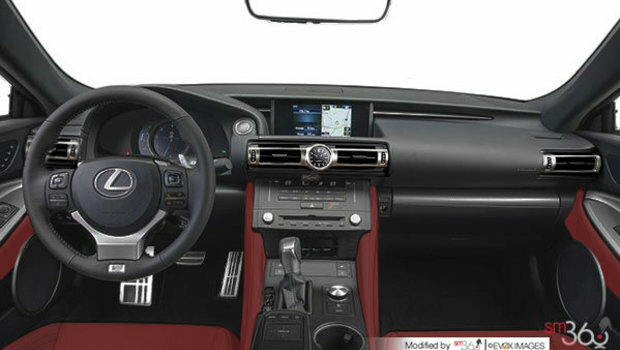 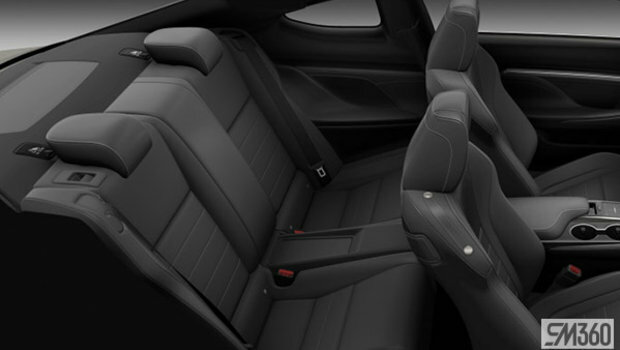 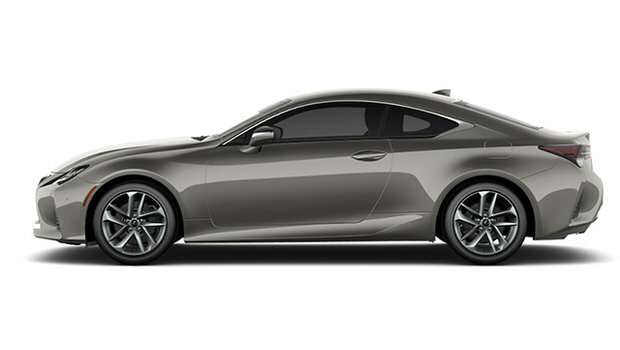 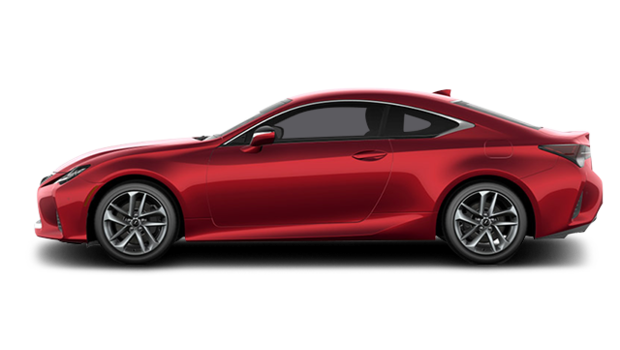 Lexus RC is ready to fulfill your passion for high performance. A true coupe – with strikingly assertive exterior styling and a dynamic driver-focused cockpit – RC puts power at your command and exceptional agility at your fingertips.